Wolves Heroes » Blog Archive » ‘Billy And Bully’ – What A Duo! ‘Billy And Bully’ – What A Duo! 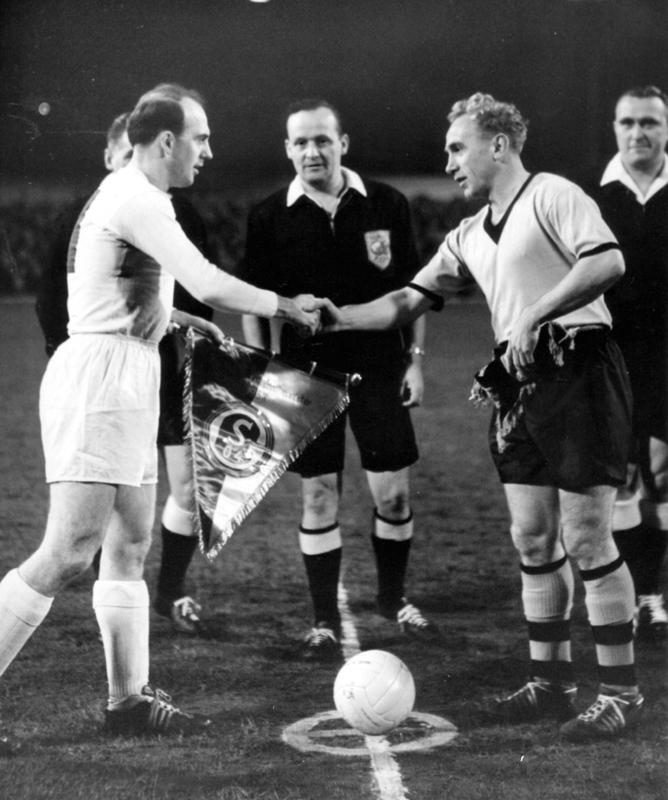 Billy Wright doing the honours on one of Molineux's big floodlit nights in the 1950s. A book celebrating the life and times of two of Wolves’ biggest-ever icons is being brought out late this autumn. ‘Billy and Bully’ is an affectionate look at the careers (and beyond) of Billy Wright and Steve Bull and is due to go on sale in November. 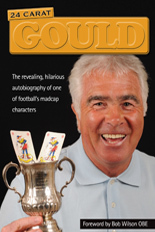 It is being compiled by journalist and Wolves Heroes creator David Instone, who promises readers a story with a difference. “There have already been some very worthy books about the duo and there would be no point just trotting out the same sort of publication,” he said. “I don’t want to reveal too much at this stage but it’s fair to say there’s an intriguing line running through the lines of their careers and lives. “The more research I’ve done, the more I’ve realised the number of coincidences in their careers. And the book will reveal why there’s a good reason for bringing it out this year. “Having never seen Billy play, I can hardly say these two players are the best Wolves have ever had. 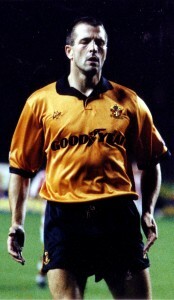 But undoubtedly they are two of the true Molineux greats. A near miss, for once, for the striker who scored 306 goals. 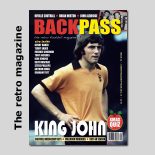 The hard-back title, produced by Thomas Publications, will be on sale in Wolves’ usual media outlets as well as in High Street stores and direct from the publishers. There will also again be the facility for fans to have their names in the back of what is said to be a book transcending more than 60 years of Molineux life. Anyone wishing to have further information about ‘Billy and Bully’ now should contact this website. Posted on: Thursday, July 23rd, 2009.